In 2017, Australia will be represented by Tracey Moffatt at the Venice Biennale. Tracey’s exhibition MY HORIZON, will comprise all new work including large-scale photography and film. Tracey is one of Australia’s most successful artists and creates highly stylized narratives and montages to explore a range of themes. These themes include the complexities of interpersonal relationships, the curiousness of popular culture, and her own deeply felt childhood memories and fantasies. Tracey will be working alongside internationally renowned Curator, Natalie King. Aside from curating the exhibition, Natalie will edit the accompanying publication of the same name, to be published by Thames & Hudson. This will be the first time an artist representing Australia at the Venice Biennale will have a globally distributed accompanying publication. Australia’s commissioner of the 2017 Venice Biennale is business leader and entrepreneur, Naomi Milgrom, AO. 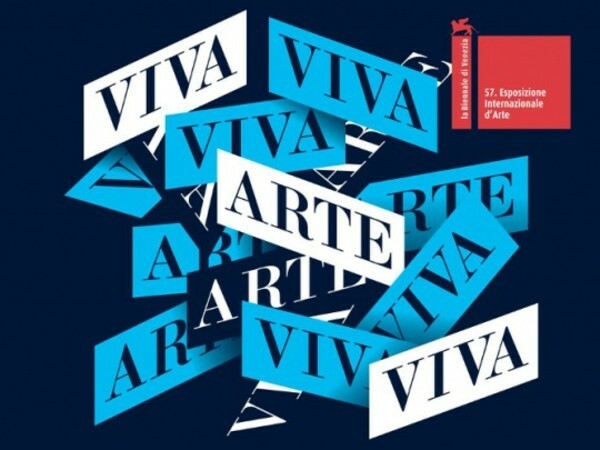 Australia’s representation at the Venice Biennale began in 1954, and since then 38 distinguished contemporary visual artists have exhibited under the Australia banner. Click here to see all the Australian representations at the Venice Biennale. This will be the second exhibition in the award-winning Australian Pavilion in Venice’s Giardini.